•	to provide granular workspace roles to make giving access to workspaces easier. This capability is much requested by customers and works the same as it did for classic workspaces based on Office 365 Groups. It may take until late this week or next week to reach all commercial cloud customers. 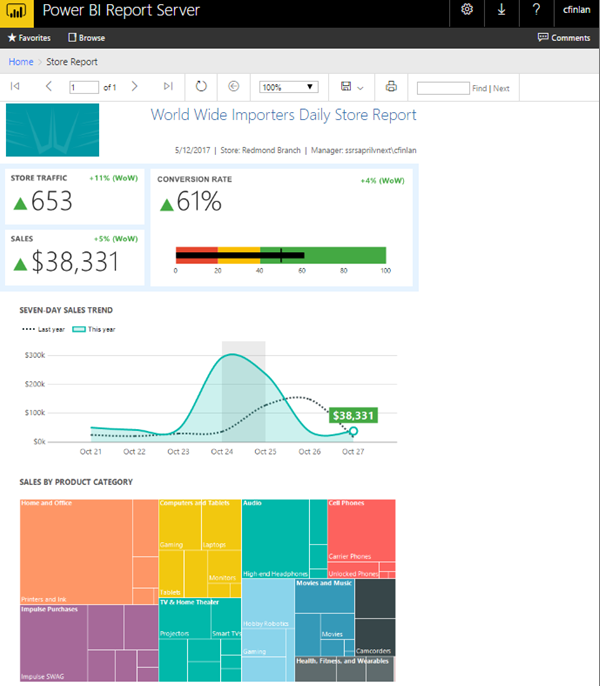 The March update for the On-premises data gateway (version 3000.2.47) includes an updated version of the Mashup Engine, which matches the one released as part of the Power BI Desktop March update. This will ensure that the reports that you publish to the Power BI Service and refresh via the Gateway will go through the same query execution logic/runtime as in the latest Power BI Desktop version. • The employment groups with the most happiness are employed and retired people followed closely by stay at home parents and students. • The highest ratio of lonely to non-lonely people by age group is between 35 and 44 years old. 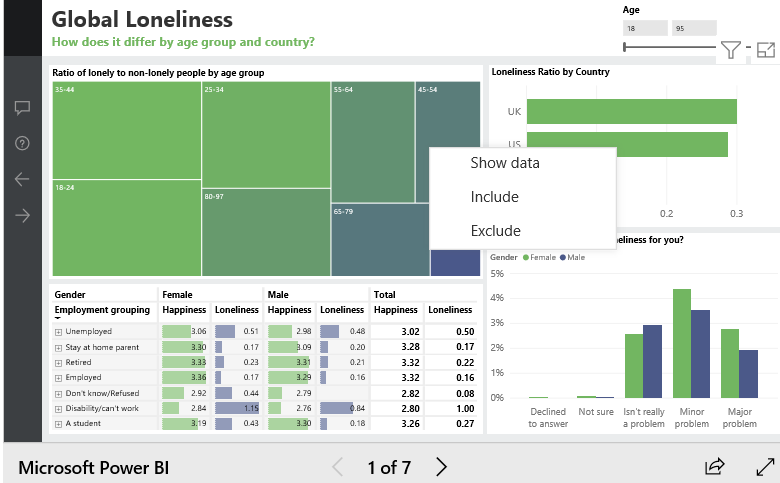 • For the countries in the dataset, the UK and the US have higher loneliness ratios (0.30 and 0.29 respectively) than Japan (0.10). The good news is that Microsoft has fixed the “String or binary data would be truncated” error! With KB#4468101 if you enable trace flag 460, the SQL Server will now tell you just what l is going to be truncated. Microsoft also released an 2016 SP1 CU14 but that doesn’t have the key#4468101 fix. . When you export to either PDF or PowerPoint, you’ll see a pop-up window. For pages in your report that you’re not viewing when you export your report, it’ll respect the same items respected with Persistent Filters, and those changes will also be shown in your exported report. If you’d prefer NOT to have any of your changes in your exported document and continue to have it work as it did prior to today in the service, then change the dropdown to “Default Values”, and it will export the report as it was originally authored. 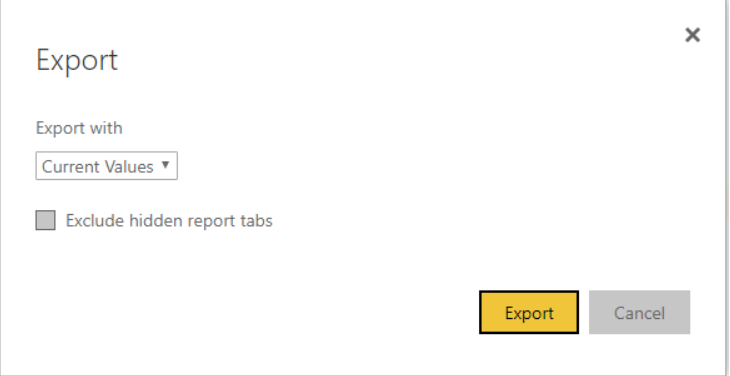 An additional enhancement is the ability to exclude any hidden report tabs from the exported report. Until now, all the report tabs, including those the author had hidden, were included in the export. This unnecessarily increased the size of your export, and users asked to exclude those in certain cases. Now, check the box to “Exclude hidden report tabs” and they will not be included in your export. If your report doesn’t have any hidden report tabs, then the box will be grayed out and unavailable to select. 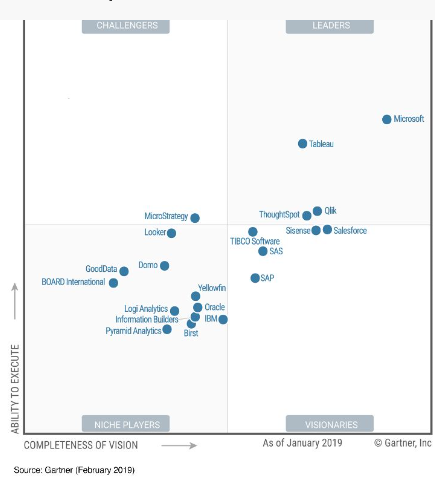 Microsoft is a Leader yet again in Gartner’s Magic Quadrant for Analytics and BI Platforms for the 12th consecutive years. 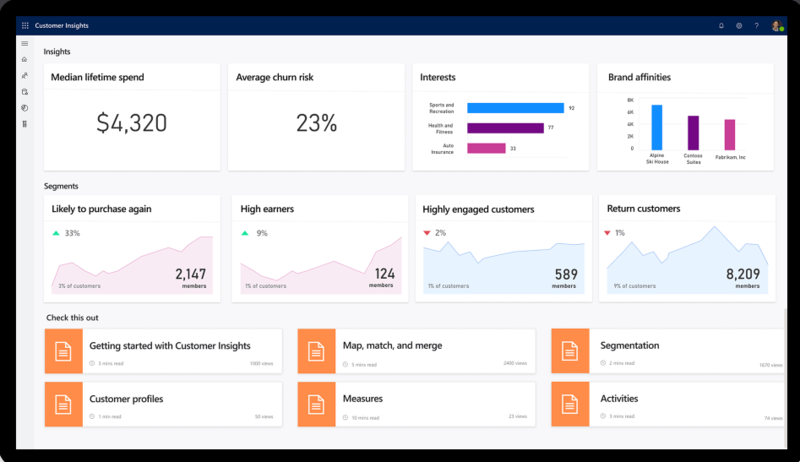 For companies that use Dynamics Ax/365 Finance and operations, we build advances business models that make it easy for authorised users to slice and dice their data and to build numerous reports of their own.